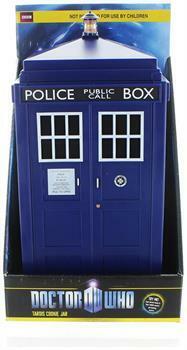 The Talking TARDIS Cookie Jar will solve for x in a way that hearkens back to your single days. 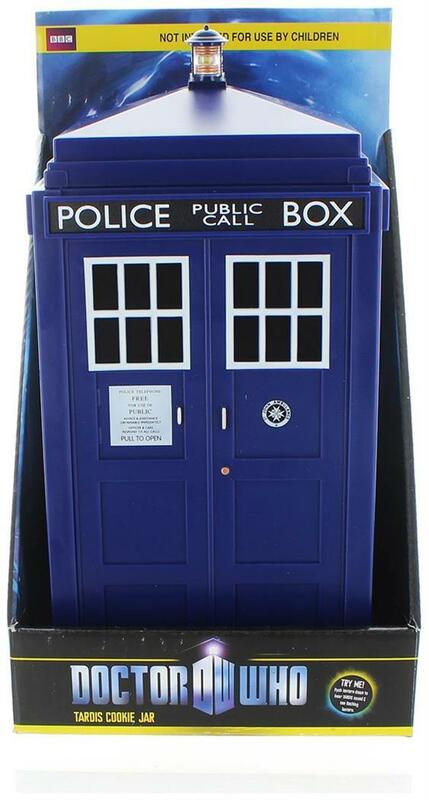 For starters, we're pretty sure it's bigger on the inside. But most importantly, it makes authentic TARDIS noises (which, we suppose is why they say it's "talking" even though it doesn't say any words). So when the cookie jar disappears from the kitchen counter and gets hidden somewhere else, you can feign ignorance and say, "It's a TARDIS, it's probably taking a quick trip to Pompeii." When it reappears the next morning, you can point and shout with glee to welcome it back, knowing full well how many cookies it contains. Dimensions:Â 11" x 6" x 6"